Vector Linux is not the first, nor the third name to come up when discussing the distribution of choice with your friends over a Friday afternoon tea freshly returned from spa. The main reason is the somewhat geeky background it has, the pure and ascetic pedigree of Slackware. But Vector tries. And so I try [sic]. Vector 7.0 is the latest edition, released just a few weeks ago. My previous experience with this distribution was reasonable. It sure did not blow me away, but the overall composition was decent, given its mission statement. But time takes its toll. Desktops are becoming more and more refined, easier to use, quicker to please the itchy crowd of users. In this battle, Vector goes against a mighty fleet of friendly, mainstream distros. Let's see how it fared in the Dedoimedo arena of torture. You will excuse me for not giving you any live CD impression or installation screenshots. The reason is, I downloaded the standard edition. It is not immediately apparent that this specific download does not feature a live version. It's somewhat like openSUSE CD and DVD thingie. Nothing bad there, except when the reviewer gets lazy and forgoes a second download. So you will have to bear with me and trust my words reflect the truth as it happened invisibly behind the scenes. The installation was fairly uneventful, in all the sense of that word. There were no problems, which is a very good thing. But there was nothing exciting or engaging about the process, either. The installer remains virtually identical to what it was the last time I played with the distro. It's a stack of prompts with a bad logic flow and little beauty. The word archaic probably best describes the feeling. Again, please note that it is manageable and safe, but you will gain as much satisfaction watching potatoes turn green in sunlight, in real time. Jesse Smith of DistroWatch encountered similar results in his review. However, in my case, the system was setup with GRUB legacy, not LILO, in a dual-boot configuration with the resident Windows 8. Moreover, the system did not log me in automatically. I had to input my own user and password. Could be a difference between live and full installer editions. I had no problem with networking. I know, this should be a given, but still, it's always worth checking. I could connect to either of my two routers as well as Windows shares. Thunar is not the friendliest file manager when it comes to network locations, but it does its job dutifully and without complaining. Vector comes with a colorful mix of visual elements. You have a self-expanding top panel that contains a lot of bright icons, giving a somewhat busy, noisy feeling. At the bottom, you have the Cairo dock, which feels classy and does not align well with the overall theme. I think I was seeing various elements from three different desktop environment clash together, with old-new icons, old-new effects, all combined with little regard to the artistic arrangement. It works, but it's just not Monet, more like Dennis from downstairs. 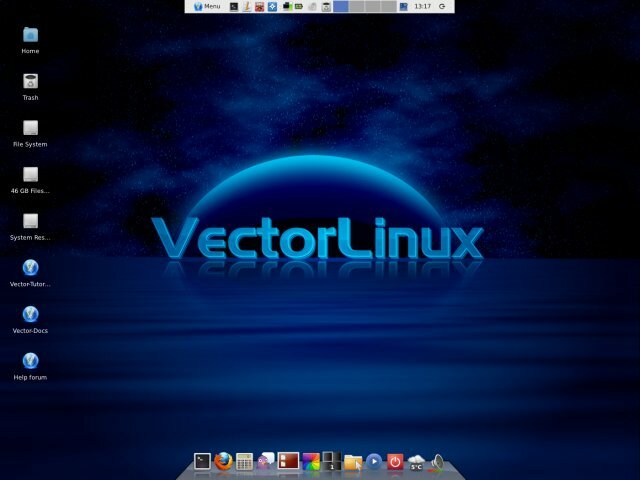 Still, as far as Linux desktops go, Vector manages to strike the perfect center of the Gaussian distribution. Indifference is the strongest emotion evoked in the first four minutes of your exploration. Oscar Mike. Things works as expected, Flash and MP3. Vector packs a decent lot, well balanced and useful. 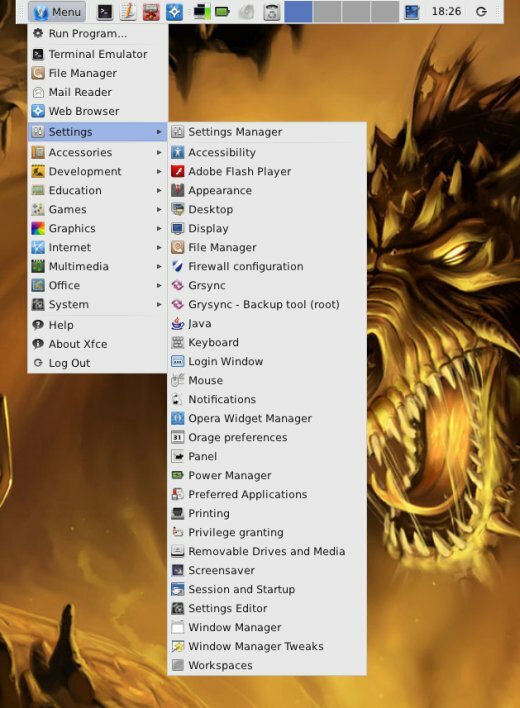 You get Firefox, Pidgin, GIMP, Abiword, Gnome MPlayer, plus a ton of utilities, like Adobe Flash and Java panels, privileged user manager, a firewall frontend, removable drive and media manager, and more. This was my biggest disappointment with the distribution. I could not find one centralized tool to manage software. Instead, each sub-category has its own launcher. Then, some more appeal for users would be nice, too. I wanted to dedicate a special sub-section to the topic of configuring and tweaking Vector, as I have often found that non-mainstream desktops usually come with a large number of wizards and tools. You sometimes have two or three different programs doing exactly the same thing. Vector does not spare you the details either, but at least it's all bundled under a single category. 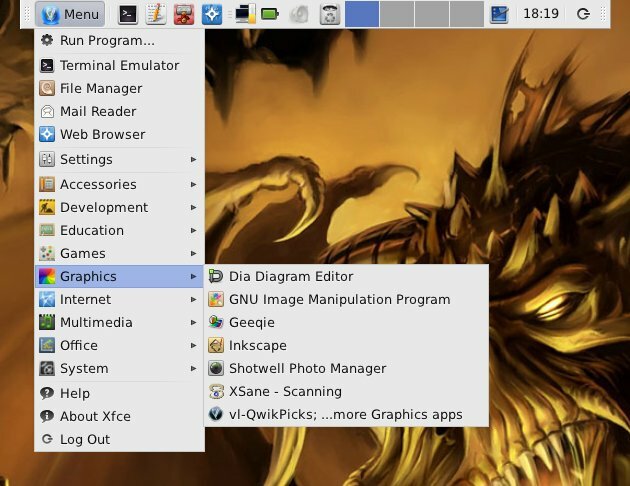 The desktop environment is also relatively free of duplicates, as you can control the theme, the appearance, windows decorations, and fonts using a single utility. This is a huge improvement from the last time. Vector 7.0 is not a great guzzler of resources. 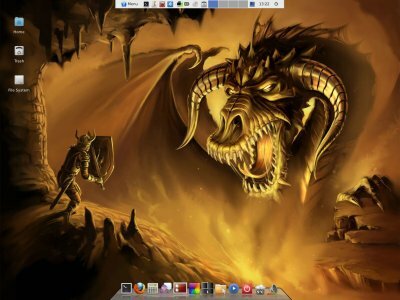 Now, to see for yourself, you will have to resort to some old-school methods, as I did not find a system monitor equivalent to those you get in Gnome and KDE desktops. But if you can find your way around top and do some quick math subtracting buffers and cache values from the total memory figure, you will do just fine. 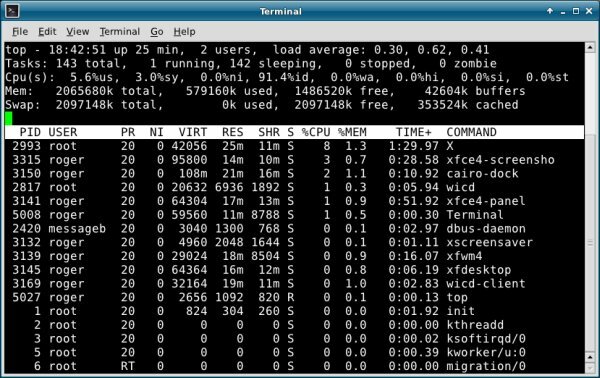 On idle, the system eats a little less than 200MB. Other than that, Vector was stable, without crashes and only a small number of application bugs and glitches, but more about that further below. Suspend and resume worked fine. 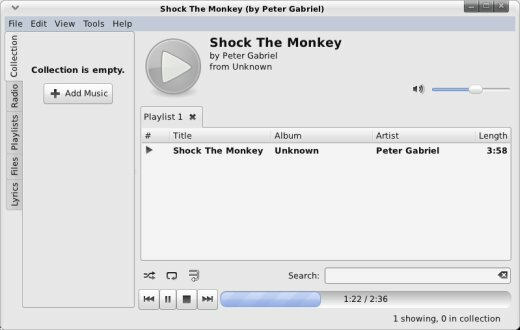 Worked just fine, including a Windows-connected Lexmark, accessible over Samba. There were a few small issues with Vector 7.0. Firefox complained about not being a default browser, which is strange, because it is the one featured in the dock. Must be a remastering leftover or something alike. 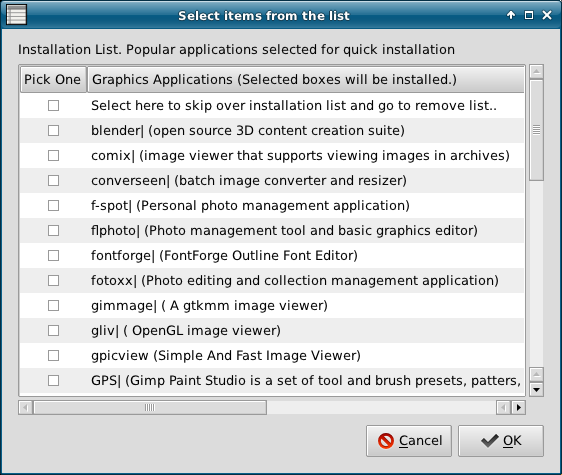 The other, much bigger issue happened after I installed and launched Blender. The screen flickered for a moment, and then most of the icons in the dock simply vanished. I was able to restore them only after logging out and back into the desktop. Must be some OpenGL incompatibility. The last gripe I had is the weather docklet. It shows temperatures in Canada. Well, that's nice, but I'm not in Canada. So why Canada? What makes it special? Furthermore, should not the timezone sort of reflect the weather reports or the other way around? 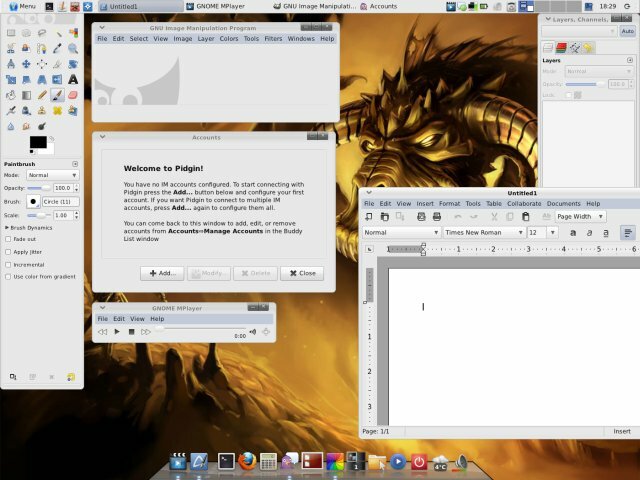 Vector was just like I expected, the very by-the-book Linux with strong old-school ties that define its character. It can be used by pretty much anyone, but it naturally tends to be more of a niche product for skilled users and veterans. In that sense, Vector probably works best for people who use Vector, which is somewhat of a self-feeding paradox. From the purely market perspective, Vector is functional but bleak in looks. It is simply not exciting. It does not have the extra wow edge to compete with the classic counterparts like Ubuntu or Mint or maybe Fedora. It does offer good defaults, low calories diet and a reasonable compromise between grub and glitter. There are some problems, but nothing too dramatic. What Vector needs is a more polished installer, some extra visual refinement and most importantly, the core audience that can identify with its usage model. Let's face it. You get a desktop and some programs and whatnot. But everyone does that. The big question is, what makes Vector special? Why would you want to use it and not something else? Let's do the silly grading thing. Overall, Vector probably deserves 8/10, with minus points for the boring installation and some post-install glitches. It is light, robust, useful, and can do most of the stuff out of the box. But it will not light your fire or rock your world. Still, if you have an old box gathering dust somewhere, it is well worth checking. Peace.